President Obama gives a speech at the Al Glick Field House in 2012. The president makes frequent Michigan stops, including one in Detroit earlier this week. What keeps him coming back? 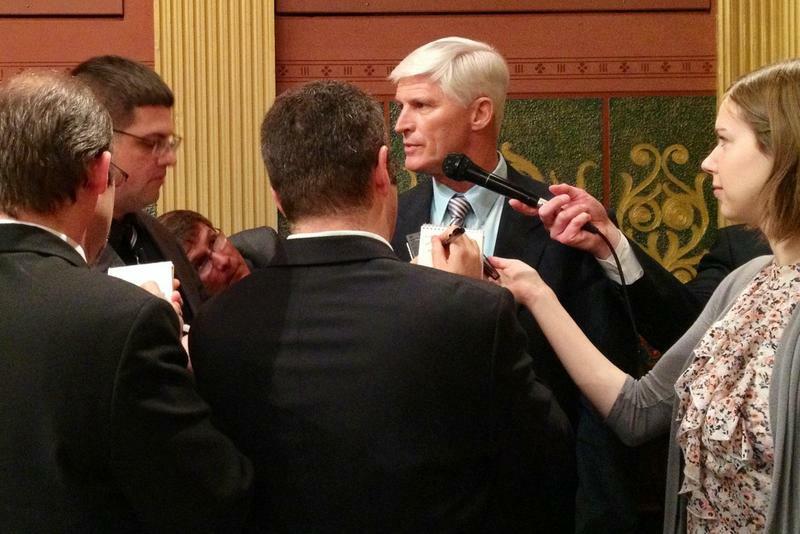 Even some Republicans are now calling for Dave Agema’s resignation after the Republican National Committeeman posted a racist article to his Facebook page on New Year’s Eve. It’s not the first time Agema has come under fire. He’s kicked up similar controversies with posts directed at gays and Muslims in the past. Republicans say there’s no way to remove Agema from his job, though Lessenberry said they probably just don’t want to. “[Agema] does have a certain base of support,” Lessenberry said. President Barack Obama’s visit to a Detroit Ford plant this week was just one of series of trips he’s made to Michigan in the past year. What is it about the mitten state that continues to draw him back? Faygo? Bob Segar? The luxury of having two peninsulas from which to choose? 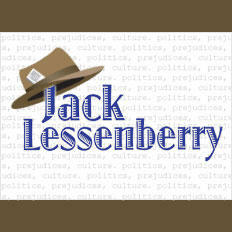 Lessenberry said the trips probably have more to do with the success of Obama’s auto industry bailout. 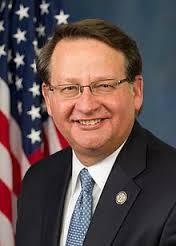 The 114th congressional session is now underway, and five new delegates are representing Michigan. Despite the warm bodies, Michigan’s numbers in DC are the same: nine Republicans and five Democrats. “The districts, of course, have been gerrymandered to produce that result,” he said. Why is President Obama coming to Michigan? 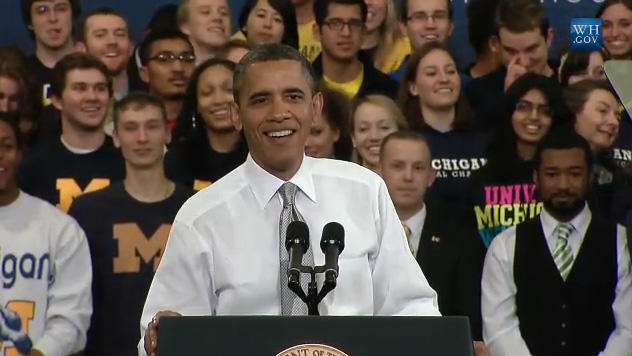 President Obama will visit Michigan this Wednesday to deliver remarks at Ford's Michigan Assembly Plant in Wayne. This week in Michigan Politics, Jack and Emily discuss President Barack Obama's Detroit trip as well as the state's outgoing and incoming US Congress members. The 114th Congress begins today. 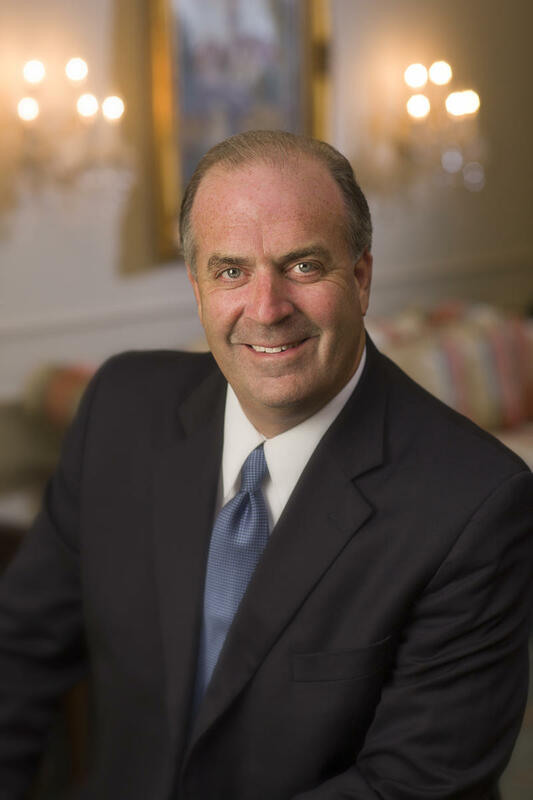 Congressman Dan Kildee (D-MI) joined us from Capitol Hill. Listen to our conversation with him below.